August 23, 2011 August 23, 2018 JMorrow3 Comments on Can I wash this? 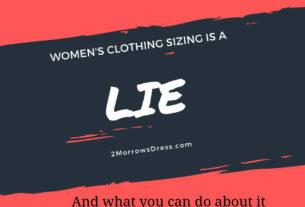 Can I Wash This Dry Clean Only Garment? Or, will I regret it later? We have all been there, the label says “Dry Clean Only”, but does it really HAVE to go the dry cleaners? Most delicate fabrics can be gently washed and air-dried, the problems arise when a dry clean only garment goes into the dryer. Usually the biggest reason to dry clean an item is retain the shape (such as jackets). Some outfits with beading, sequins, or rhinestone embellishments can be gently hand washed, then flat lay on a dry towel to air dry naturally. Wool and rayon can be spot cleaned with cold water, but avoid the washing machine to prevent shrinking and damage to the fabric. Cashmere and cashmere blend sweaters can be hand washed in cold water with a few drops of Woolite or gentle fabric wash, then air dry flat on a dry towel. Heavier fabrics can be hung to dry, padded hangers will help to reduce/eliminate the dreaded hanger pucker at the shoulder. Fabrics that are ideal for machine washing are cotton, polyester, and poly blends. Silk should be gently washed by hand, or hand-wash cycle on a washing machine preferably in a mesh bag to prevent damage. 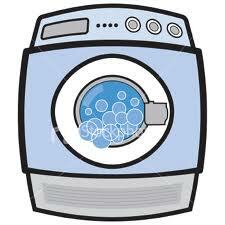 Be sure to use the gentle cycle with cold water, front loading washer, and hang to dry. Any wrinkles should be steamed or gently ironed. Or try one of the 5 Tricks for Wrinkle Free Clothes. 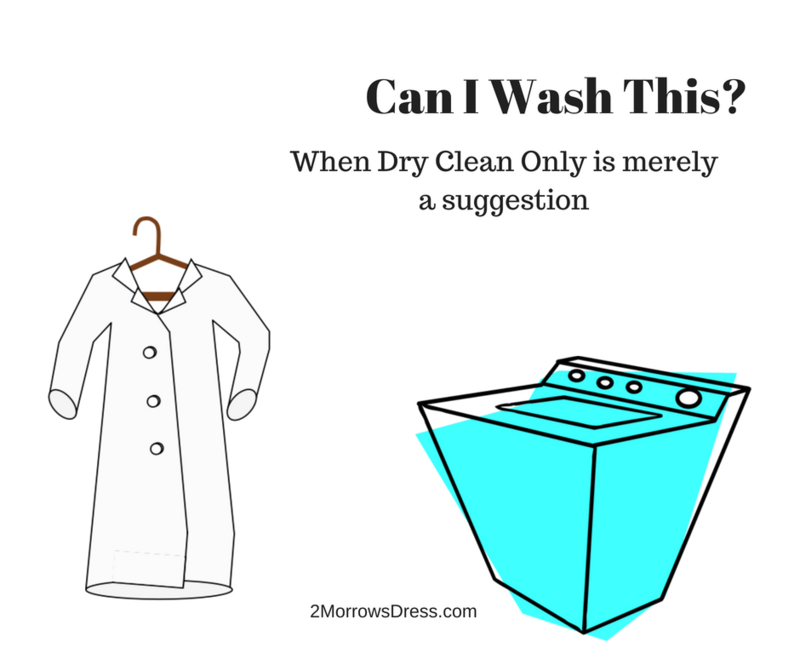 Remember, many dry clean only clothes can be hand washed in cold water using a few drops of laundry detergent then air dried. Washed something and accidentally shrunk it? 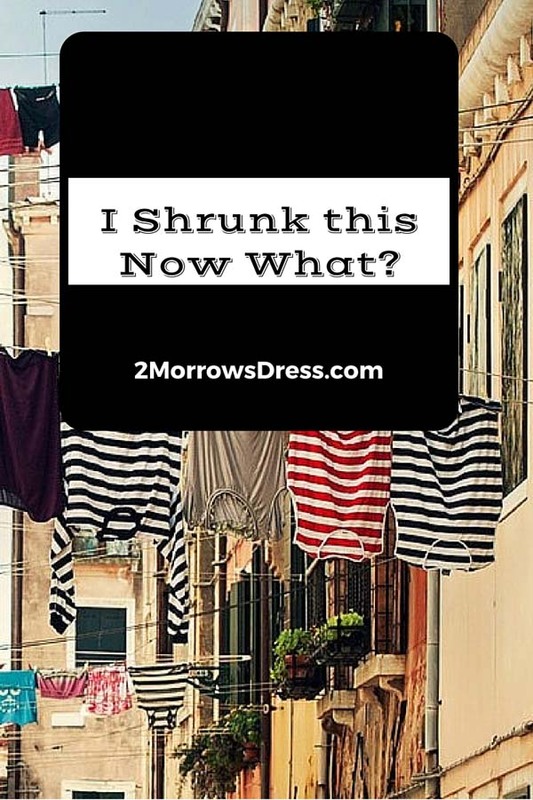 Tips to unshrink clothes here and here.